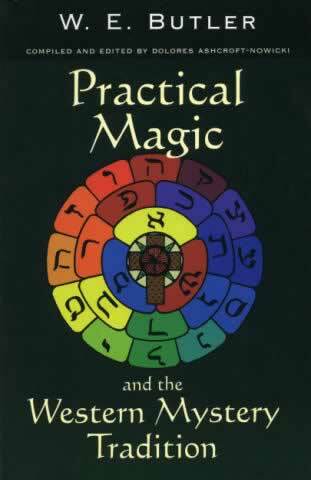 A collection of previously unpublished articles, training papers and lectures covering many aspects of practical magic. W. E. Butler, a devoted friend and colleague of the celebrated occultist Dion Fortune, was among those who helped build the Society of the Inner Light into the foremost Mystery School of its day. He then went on to found his own school, the Servants of the Light, which still continues under the guidance of Dolores Ashcroft-Nowicki, herself an occultist and author of note and the editor of this volume. Practical Magic and the Western Tradition is a collection of previously unpublished articles, training papers and lectures covering many aspects of practical magic in the context of western occultism that show W.E.Butler not only as a leading figure in the magical tradition of the West but also as one of its greatest teachers. Subjects covered include: what makes an occultist; ritual training; inner plane contacts; telesmatic images; words of power.